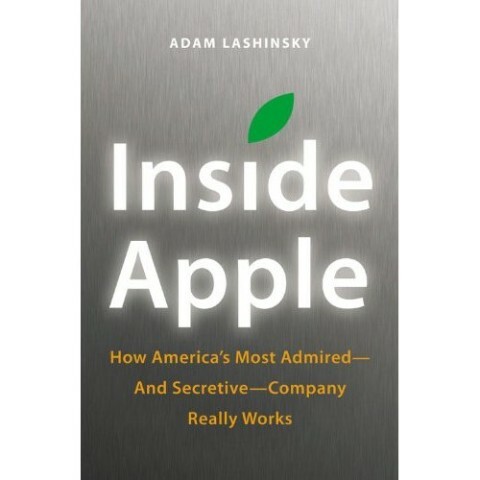 Fortune Senior Editor Adam Lashinsky’s book, Inside Apple, is now available for download. We’ve seen numerous excerpts released from the book on the web that details how Apple ‘really works’. 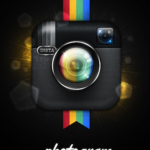 Examples include how Scott Forstall is seen as the ‘next’ CEO-in-waiting, and also how Apple maintains its secrecy within. This book will make a great entertaining read about our favourite company. You can buy Inside Apple from Amazon.ca for $18.80 CDN.